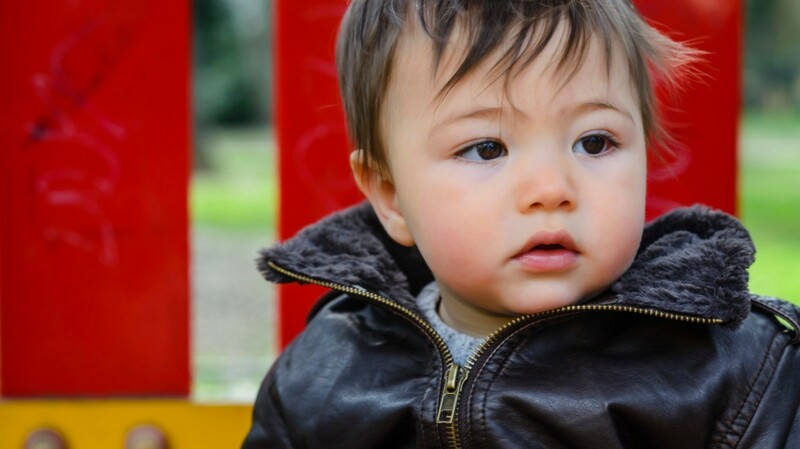 If you’re expecting a baby boy, you’re likely seeking out the best name for him. Why not give him a unique name that means “wild”? Children, in general, can be a little wild. Eager. Curious. Enthusiastic. You may know a little boy or two who can be described with these colorful words. This can make for an attractive moniker if you dive deep into the meanings of certain names. Many parents choose a baby name because it sounds awesome. Sometimes they wish to honor a loved one, but parents also choose names because they sound strong, or intelligent, or just plain cool. Others, though, look a little further into what makes up a baby name, and as names often have roots in a certain language or culture, there are meanings hidden within that you can uncover for a point of genius inspiration. 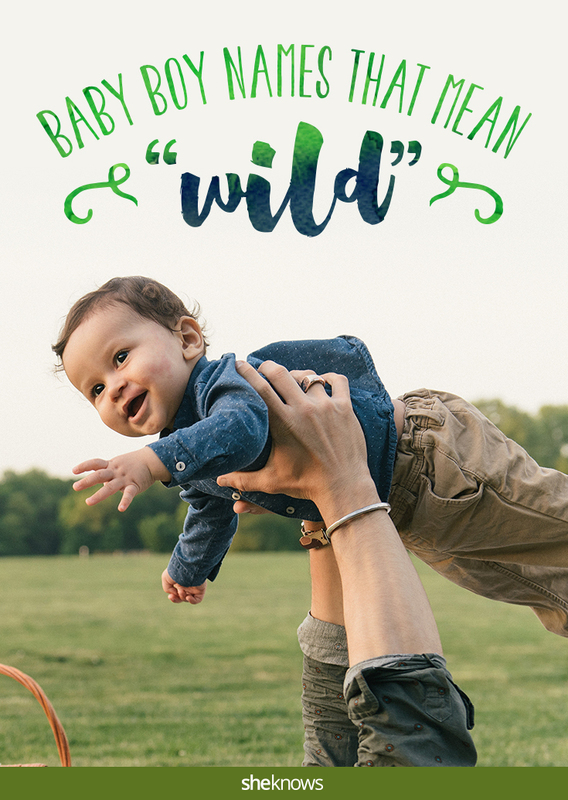 Whether you expect your son to greet the world with ardent abandon or not, these baby names for boys may be precisely what you’re hoping for.